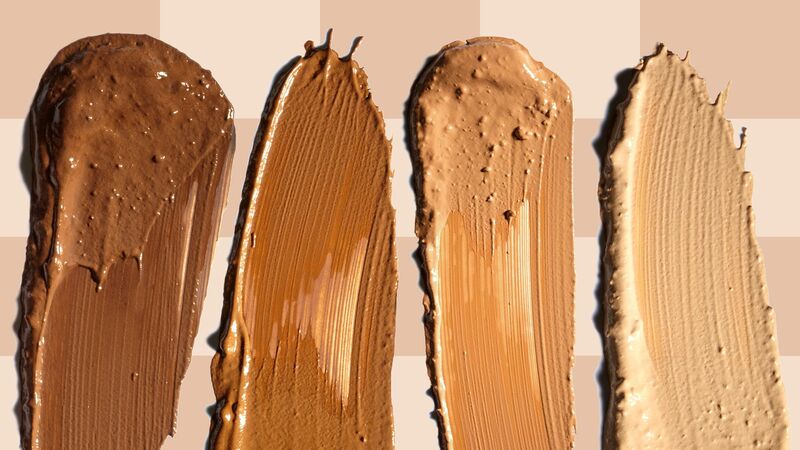 The eye shadow shades you need to shop. 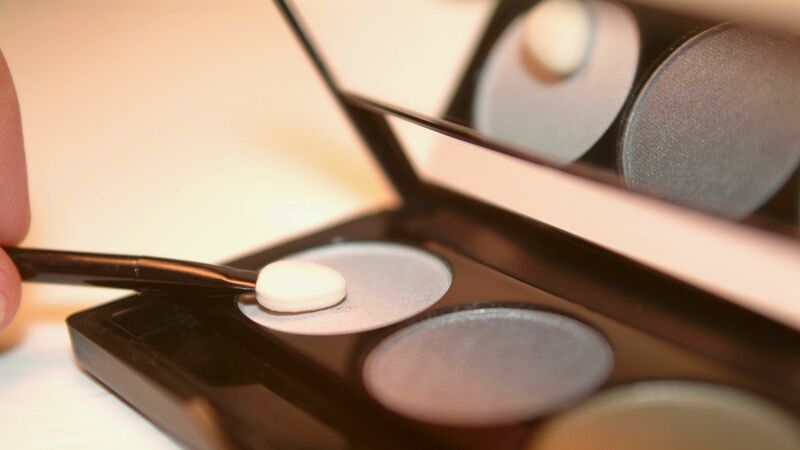 Looking to switch things up from the regular eyeshadow shades you're wearing? 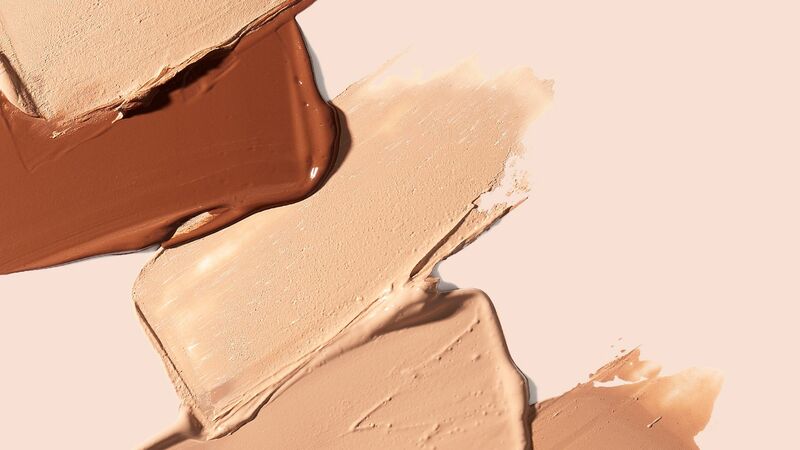 This is the best eyeshadow shade to try for your skin tone. 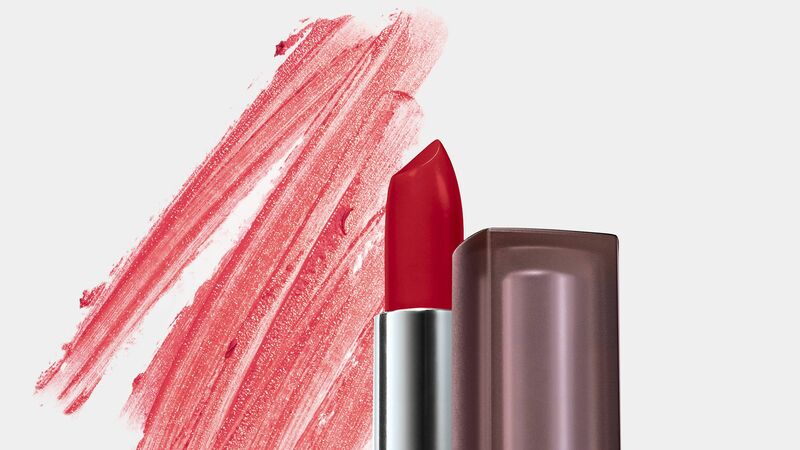 A great matte lipstick doesn't have to cost more than your Seamless order. We've rounded up the best matte and liquid matte lipsticks you can pick up at your local drugstore.